DANIEL A. MCELROY is currently wanted by the New York State Police in Binghamton for failing to show at court after he was arrested in 2010 for Criminal Possession of a Controlled Substance 7th degree. On December 23, 2010, the Town of Chenango Court issued a bench warrant for his arrest. MCELROY has a large visible tattoo on the side of his neck. Anyone with information as to the whereabouts of this individual should contact the NEW YORK STATE POLICE ASAP. You SHOULD NOT take any police-action yourself other than to contact the NEW YORK STATE POLICE at (607) 775-1241 or email Crimetip@troopers.ny.gov. 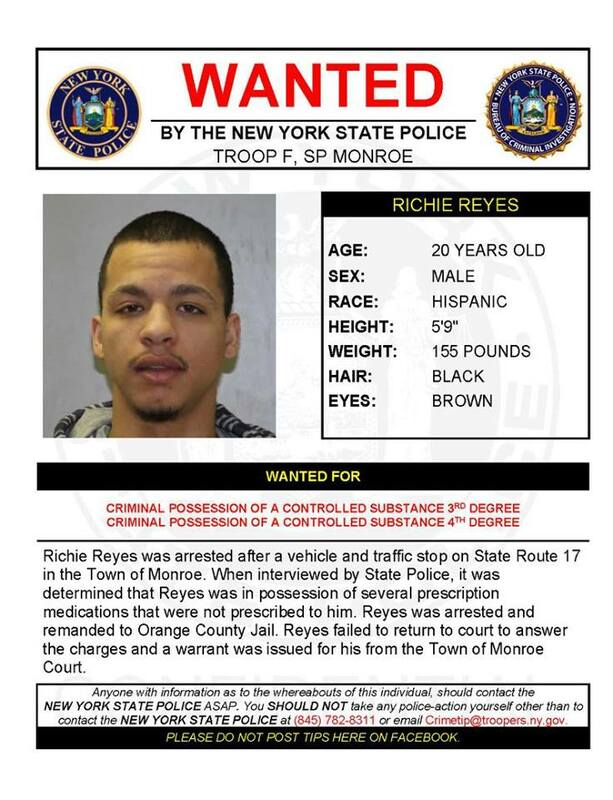 Richie Reyes was arrested after a vehicle and traffic stop on State Route 17 in the Town of Monroe. When interviewed by State Police, it was determined that Reyes was in possession of several prescription medications that were not prescribed to him. Reyes was arrested and remanded to Orange County Jail. Reyes failed to return to court to answer the charges and a warrant was issued for his from the Town of Monroe Court. 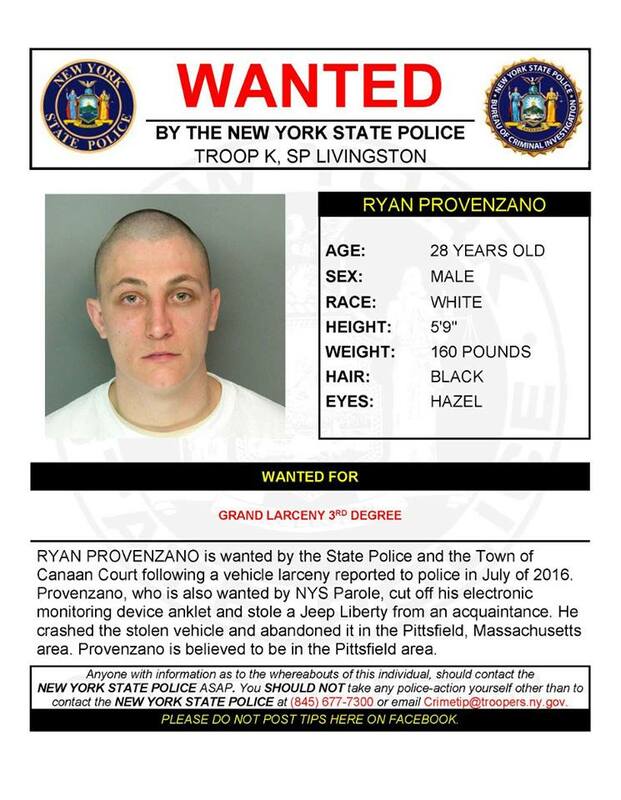 RYAN PROVENZANO is wanted by the State Police and the Town of Canaan Court following a vehicle larceny reported to police in July of 2016. Provenzano, who is also wanted by NYS Parole, cut off his electronic monitoring device anklet and stole a Jeep Liberty from an acquaintance. He crashed the stolen vehicle and abandoned it in the Pittsfield, Massachusetts area. Provenzano is believed to be in the Pittsfield area. Anyone with information as to the whereabouts of this individual should contact the NEW YORK STATE POLICE ASAP. You SHOULD NOT take any police-action yourself other than to contact the NEW YORK STATE POLICE at (845) 677-7300 or email Crimetip@troopers.ny.gov. 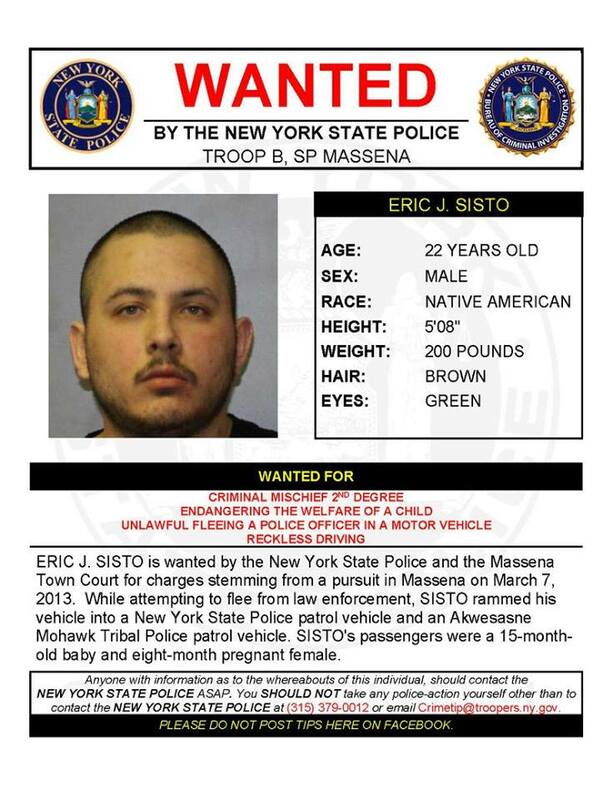 ERIC J. SISTO is wanted by the New York State Police and the Massena Town Court for charges stemming from a pursuit in Massena on March 7, 2013. While attempting to flee from law enforcement, SISTO rammed his vehicle into a New York State Police patrol vehicle and an Akwesasne Mohawk Tribal Police patrol vehicle. SISTO’s passengers were a 15-month-old baby and eight-month pregnant female. DEREK STEVENS is wanted by the New York State Police on a Bench Warrant issued February 19, 2016 from Syracuse City Court. 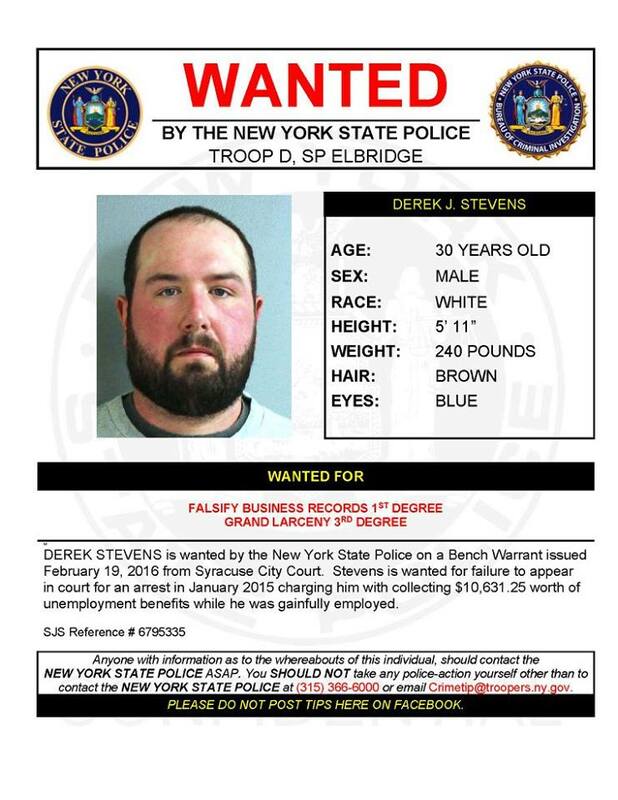 Stevens is wanted for failure to appear in court for an arrest in January 2015 charging him with collecting $10,631.25 worth of unemployment benefits while he was gainfully employed. 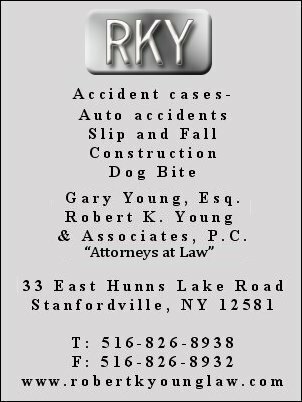 KELLY A. MIRANDA is wanted by the New York State Police on a bench warrant for Driving While Intoxicated. On November 7, 2014, Miranda was traveling on the New York State Thruway when she was stopped by State Police. During the course of the Trooper’s investigation it was determined that Miranda was intoxicated. 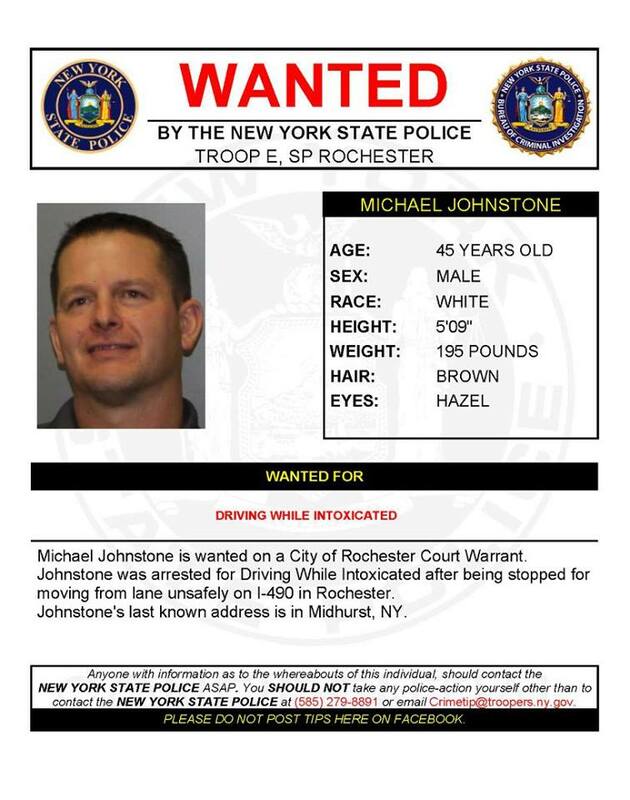 Michael Johnstone is wanted on a City of Rochester Court Warrant. Johnstone was arrested for Driving While Intoxicated after being stopped for moving from lane unsafely on I-490 in Rochester. Anyone with information as to the whereabouts of this individual should contact the NEW YORK STATE POLICE ASAP. You SHOULD NOT take any police-action yourself other than to contact the NEW YORK STATE POLICE at (585) 279-8891 or email Crimetip@troopers.ny.gov. 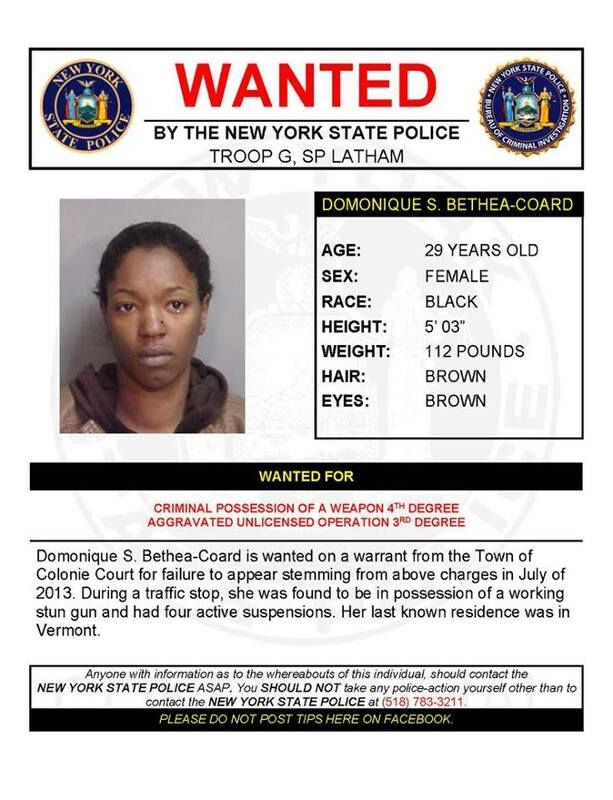 Domonique S. Bethea-Coard is wanted on a warrant from the Town of Colonie Court for failure to appear stemming from above charges in July of 2013. During a traffic stop, she was found to be in possession of a working stun gun and had four active suspensions. Her last known residence was in Vermont. Kyle R. Burdick is wanted on 10 counts of Perjury 1st degree. Burdick testified on December 15, 2015, at Wyoming County Grand Jury and lied under oath. A Wyoming County Superior Court arrest warrant was issued. 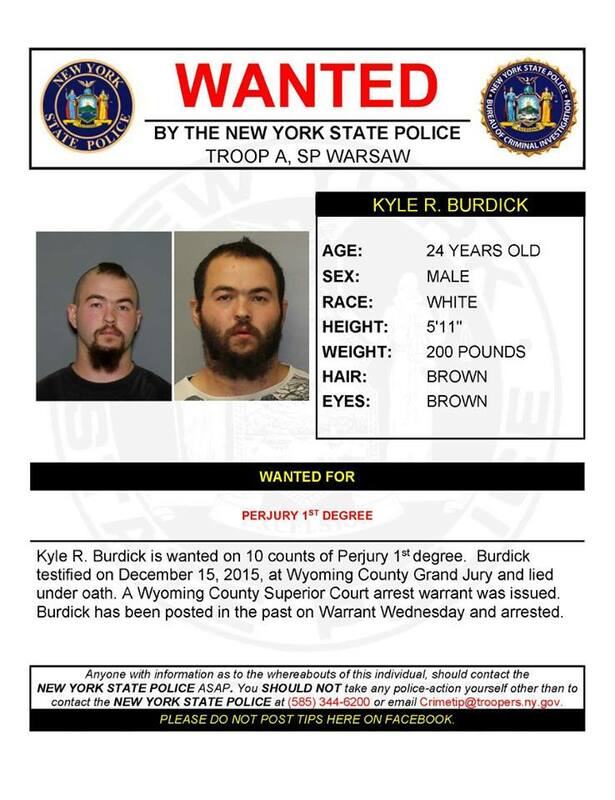 Burdick has been posted in the past on Warrant Wednesday and arrested. Dutchess County residents with unwanted medications can get rid of them safely at a “Shed the Meds” event Thursday in Beekman this Thursday.